The Intaglio Mint offers a rich variety of silver rounds for collectors to purchase. Its collection of silver for sale ranges from historic coin designs to creatures of myth and legend. One of its newest collections is the Cryptozoology collection. The beasts youll find on the silver rounds in this series are the stuff of legend. 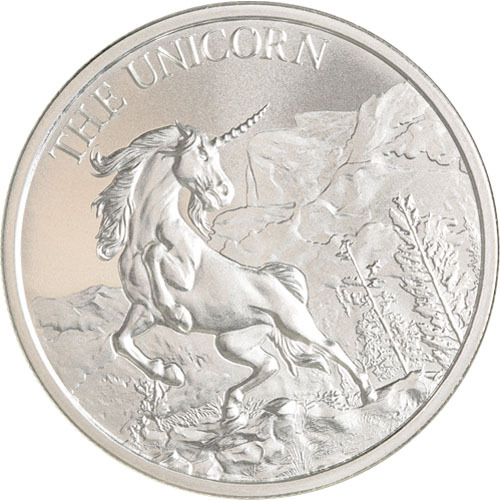 The 1 oz Intaglio Mint The Unicorn Silver Round is currently available to you for purchase through JM Bullion. We encourage JM Bullion customers to call us with questions about these rounds at 800-276-6508. You can also connect with us online through our live chat and email address options.